NPS was awarded a ten year contract to operate the marine services at the Jubail Commercial Port. 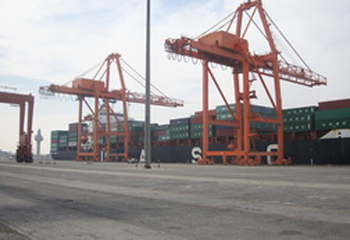 Jubail Commercial Port is located on the eastern shore of the Kingdom of Saudi Arabia in the most active industrial city in KSA, and it supports exports and imports in the Eastern Province. It is expected that the Port will be expanded to accommodate for additional volume after the railway connecting Jubail to Riyadh, and the other regions of KSA is completed.